The Finger Lakes is already a value destination, but we know every dollar counts for visitors. Read on to access special offers, packages, and discounts. Keep your vacation high on fun but low on cost with these exclusive coupons and featured vacation packages. The Finger Lakes region is also dedicated to thanking brave military personnel. Over 40 generous businesses are offering a range of military discounts to those who have served our country. 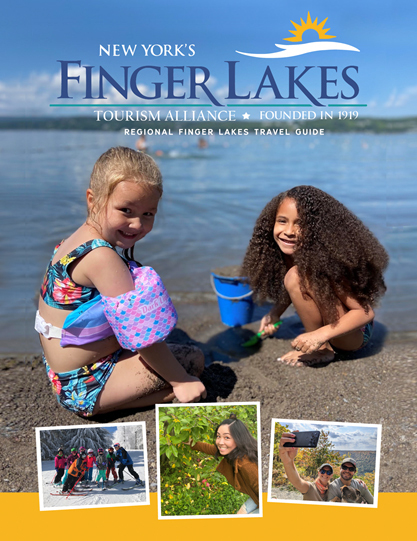 Download an electronic version of the Finger Lakes Travel Guide, or order a complimentary hard copy to be sent to your home or office.